What are the odds for TapTix? 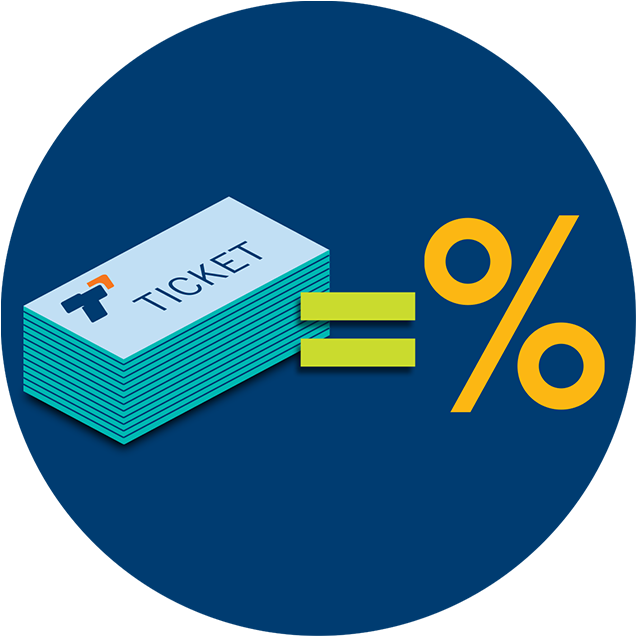 The odds of TapTix vary from one device to another. 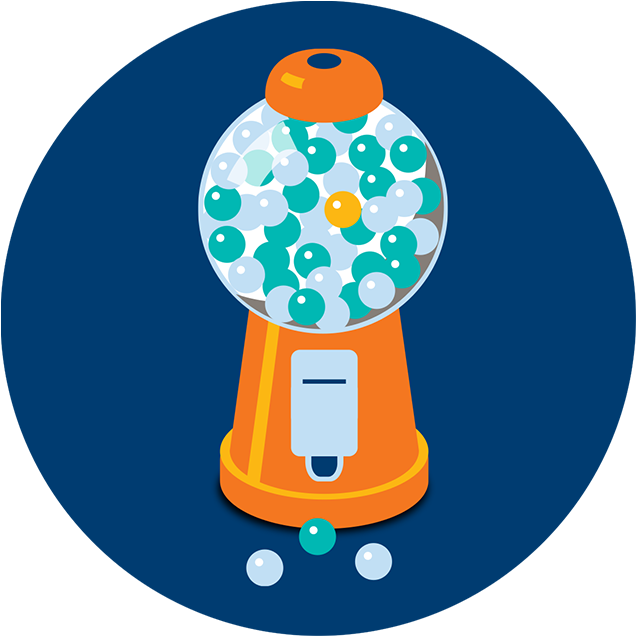 But the overall odds of winning any prize on a TapTix device are approximately from 1 in 2 to 1 in 3. What does this mean? 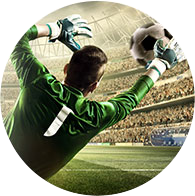 That between one-half and one-third of all plays on any TapTix device will win a prize. But with odds of 1 in 3, you are not guaranteed to win if you play three times, because those are the overall odds for all devices. You could play 3 times and win on all 3, win on none, or win on some. It’s completely up to chance. 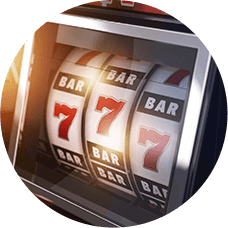 For more information on TapTix, including individual TapTix game odds and prize structures, visit the Customer Service Desk or refer to the rules section on the TapTix device. 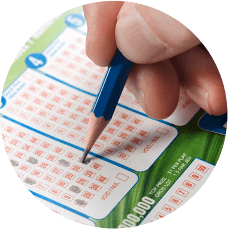 The overall odds of winning a progressive jackpot range from 1 in 100,000 to 1 in 160,000. These vary by game and by centre and are subject to change. Different games have different payout percentages. 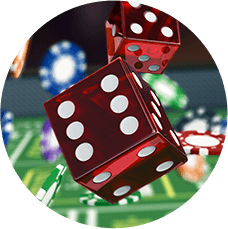 The prize payout is the theoretical payout percentage based on the dollar amount of all cash prizes offered within a TapTix deal, assuming all tickets for that deal are purchased and all cash prizes are claimed. The minimum payout percentage for TapTix devices is currently 88%. This doesn’t mean that if you gamble $100 you can expect to win back $88 on an individual session. 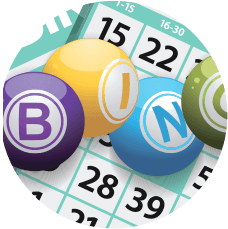 For more information on individual TapTix game odds and prize structures, visit the Customer Service Desk or refer to the rules section on the TapTix device.